Let your imagination soar, and we will bring your ideas to life! Chris Orser Landscaping is an award winning, local family business located in Doylestown, PA that specializes in over 40 different lawn care and landscaping services. Our goal is to bring your landscaping dreams into reality. 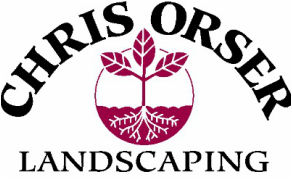 Chris Orser Landscaping is locally based in Doylestown, it is family-owned and operated company dedicated to providing excellent service and exemplary designs and installations. Chris started the company in 1992 while attending Delaware Valley College for landscape management. Over the years, the business has grown and expanded to offer a broad range of lawn care and landscaping services with customized programs to meet the needs of our residential and commercial clients. Our satisfied customers are a testament to our success. An essential part of our process is blending your ideas with our knowledge to create a personal space you will cherish. We have a plethora of plant material here left over from the spring season. Take advantage of this summer sale and save big on perennials, trees, and ornamental grasses. Click on the pictures below to be taken to our Craigslist ads. Check out our Facebook and Twitter pages for more info regarding all of the plant material that we have in stock. 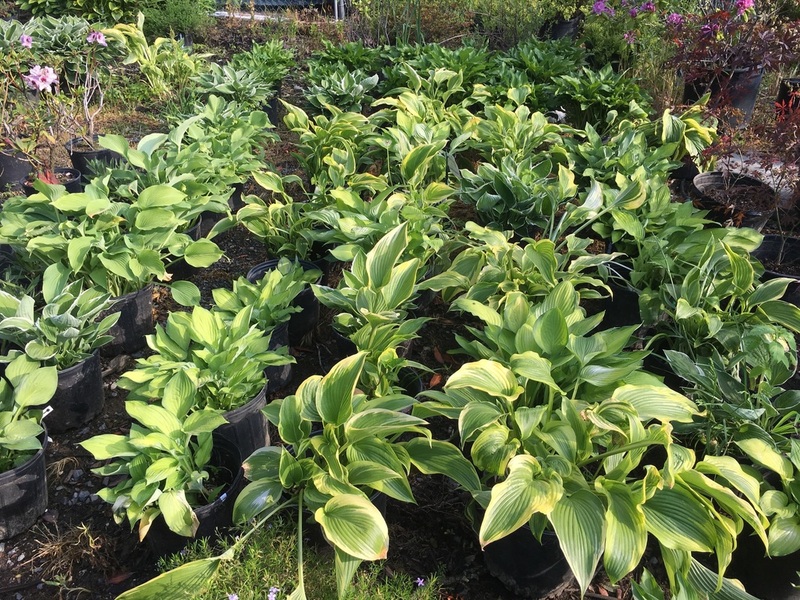 Large, vibrant green Hosta Plants on sale for $5/plant in 12" pots left over from the spring season. 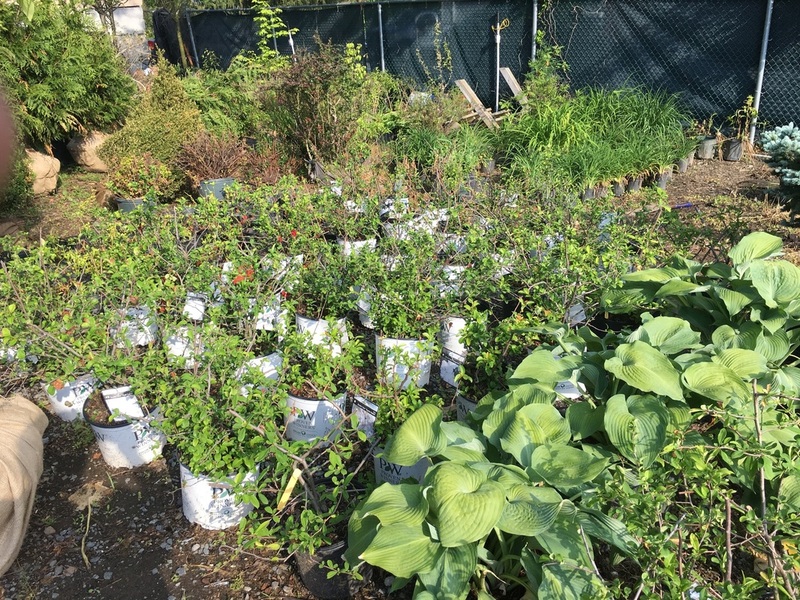 Gorgeous Double Take "Scarlet Quince" plants on sale for $5/plant in 12" pots. Double Take Perennials will grow back next year and flower in the springtime. 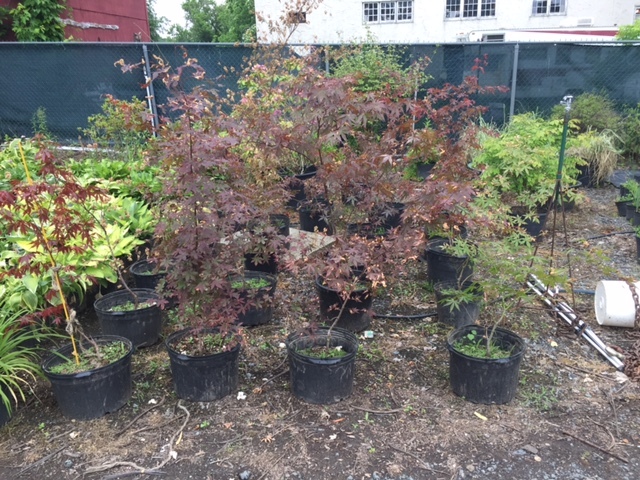 Red Maple Plants on sale for $25/plant. Spruce up your yard with some color this summer and get ahead on next year's season. Like our New Business Page on Facebook! Like our new business page on Facebook to stay up to date on the latest seasonal deals and information. Whether it be fertilizer treatment in the spring, pruning in the summer, leaf removal in the fall, or snow plowing in the winter, we will keep you informed on all of our yearly services.